Attention Eagle drivers! Open enrollment for dental, vision and other benefits is open from February 10th to February 24th! Info on the plans available can be found in the packet below! If you have questions or need help logging in, please contact our Benefits Advisor @ 602-451-8468! 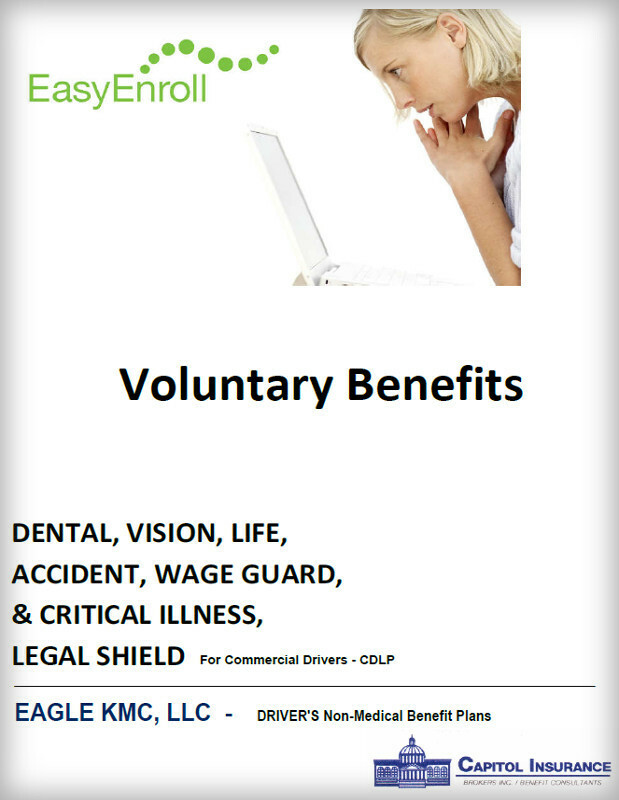 If you are looking for info on Eagle’s medical benefits, please see the below packet! Please note, you can only enroll in, change or cancel medical benefits if you are within your first 30 days of employment, if you have a qualifying life event, or during open enrollment (November/December). 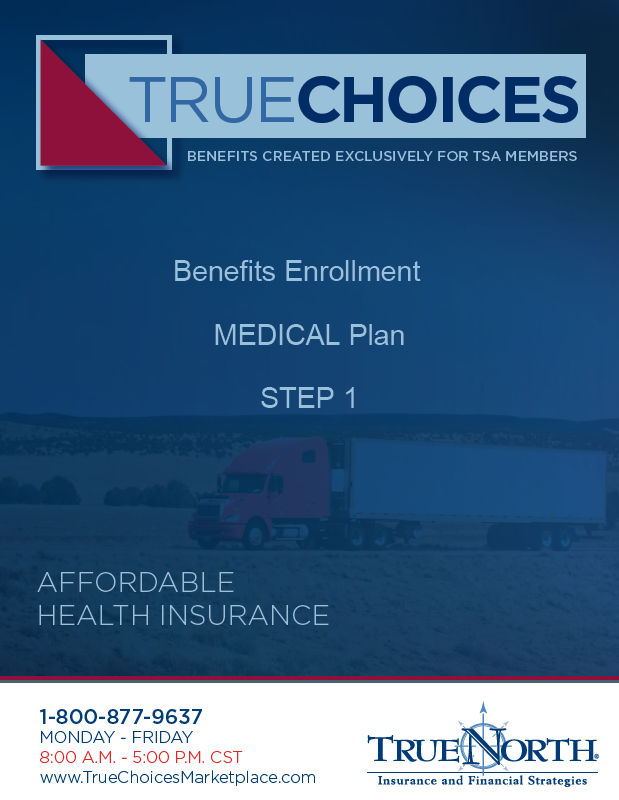 If you have any questions regarding enrollment please call True North @ 1-800-877-9637.